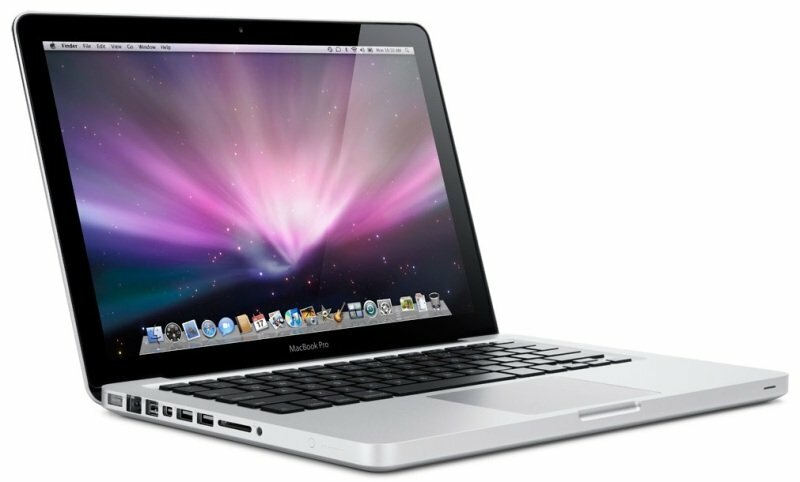 Enhance your creativity using this Apple MacBook Pro 15-inch laptop. The Retina display maximises resolutions so that you can see every bit of your designs as well as enjoy a wide range of movies, and 16GB of RAM keeps response rates high so that you can easily multitask. An Intel Core i7 processor delivers the processing power you demand whether using Adobe Photoshop or everyday work programmes. With a webcam, it's easy to use FaceTime or Skype to keep in contact with colleagues. This Apple MacBook Pro 15-inch laptop has a 256GB solid-state hard drive to ensure you have plenty of space for your files.